Andile is a smooth, externally calm, and collected businessman. He makes a big impression on a certain young lady in Zenzele when he offers to help her out with a business arrangement. He's charm doesn't go unnoticed and soon their business arrangement takes on a different course. 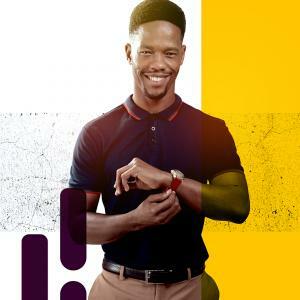 Get to know more about new guy Andile, when MTV Shuga: Down South (season 2) premieres on 12 February.